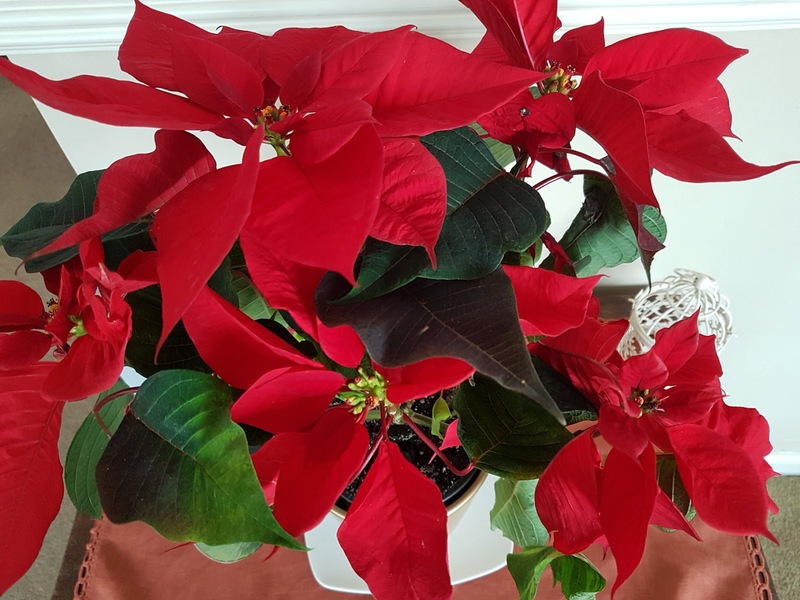 This is our third Christmas in this house in Acle and we started speculating in early December about whether we would receive a gift from one of our neighbours. The first Christmas we were mystified by this gentleman neighbour – and I mean “gentleman” as he was wearing twill trousers, crisp white shirt, tie and waistcoat and a smart flat cap- who rang our front doorbell. Our family and friends all know to come to the back door so we knew it would be someone new. He presented us with a bag, containing a panettone and a Christmas card and when we expressed surprise, he said that he loved our Christmas lights and would be trying to outdo us the following year! We thanked him and, although confused, were quite touched by what appeared to be a gesture welcoming us to the road. When I popped over in the New Year so thank him, he appeared to be a bit embarrassed so we did wonder if he had delivered it to the wrong house! However, the next Christmas he again appeared with a gift of a panettone, giving no reason for it and not stopping long enough to be questioned about his reasons. We began to speculate that maybe he had been given it as a present but didn’t like panettone and was just passing it on. As we love panettone it was no hardship for us to help him out but we decided to avoid reciprocating as it would then become a chore. We did hope that maybe this Christmas he might have decided that enough was enough but lo and behold he turned up on the doorstep again just before Christmas, sadly not with a panettone (luckily I had already bought one!) 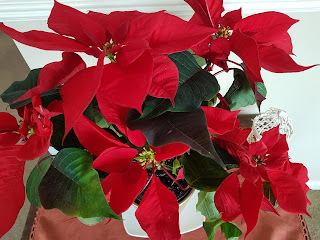 but with a poinsettia! Again, it was thrust at us and he turned and made off rapidly, not staying for pleasantries, discussion or questions! Unfortunately, I have found from experience, that poinsettias and I do not get on – I only have to look at them for the lovely red leaves to fall off. 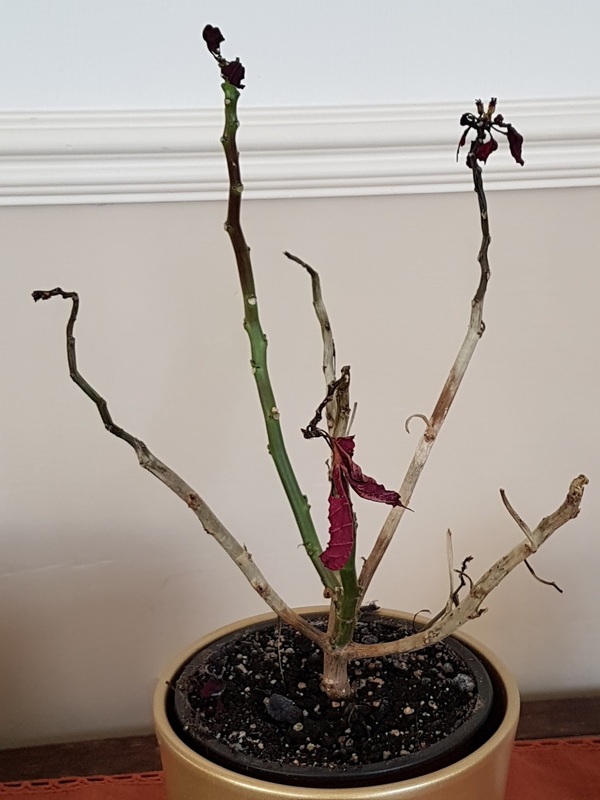 We have put it in the correct place in the house and have watered according to the instructions in a hope of its survival but I noticed this morning that some of the leaves are shrivelling and falling. I should say that we have made a number of attempts to talk to him but there has been no reply to my knock since the first attempt and he only ever leaves the house to walk to his car. I don’t want to appear to be a stalker by trying to catch him on this short walk so will have to suffice with a traditional “thank you” note through the letterbox. 5 February - I feel so sad about this but I tried to do all the right things, even though I knew in my heart this would happen! Maybe he gives a present to all his neighbours? If he does, he misses out our next door neighbour because she was totally surprised when I told her.